These days, out of band management is a standard feature on servers. Supermicro offers an industry standard solution for traditional management, including a WebGUI. This is based on the ASPEED AST2500 solution, a leader in the BMC field. The company is also supporting the Redfish management standard. On this motherboard, we see similar features as we would across the Supermicro X11/H11 ranges. 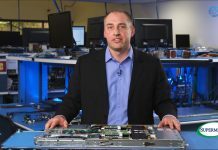 That means whether you are using an embedded Intel motherboard or a 4U EPYC storage server, you will have a similar look and feel to the management experience. 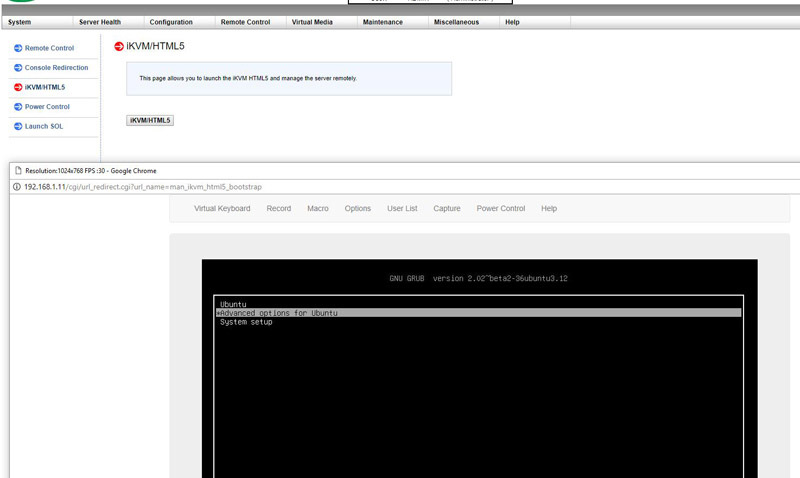 In the latest generation of Supermicro IPMI is an HTML5 iKVM. One no longer needs to use a Java console to get remote KVM access to their server. 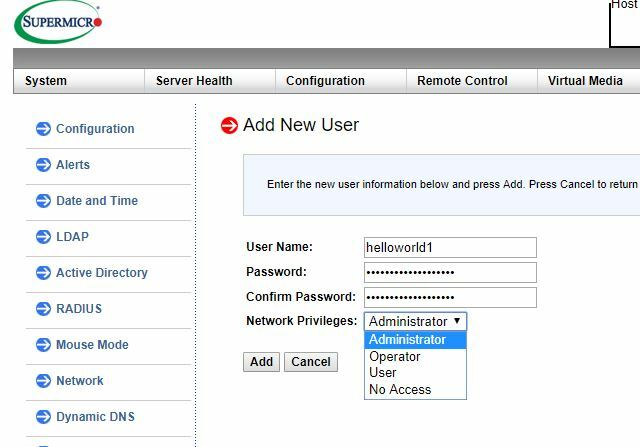 Currently, Supermicro allows users to utilize Serial-over-LAN, Java or HTML5 consoles from before a system is turned on, all the way into the OS. Other vendors such as HPE, Dell EMC, and Lenovo charge an additional license upgrade for this capability (among others with their higher license levels.) That is an extremely popular feature. One can also perform BIOS updates using the Web GUI but that feature does require a relatively low-cost license (around $20 street price.) That is a feature we wish Supermicro would include with their systems across product lines. This pricing differential for a serviceable iKVM functionality is a big deal in this segment. Adding a $200 license to a server can add 10% or more in the embedded platform costs. Supermicro’s iKVM feature is extremely popular due to its inclusion with the server. One area that we are keenly aware of today, and will be increasingly so with future multi-chip packages, is system topology. The AMD EPYC 3151 we are testing is a single die part. Higher-end AMD EPYC 3000 SKUs are dual-die parts where Infinity Fabric bridges the two. 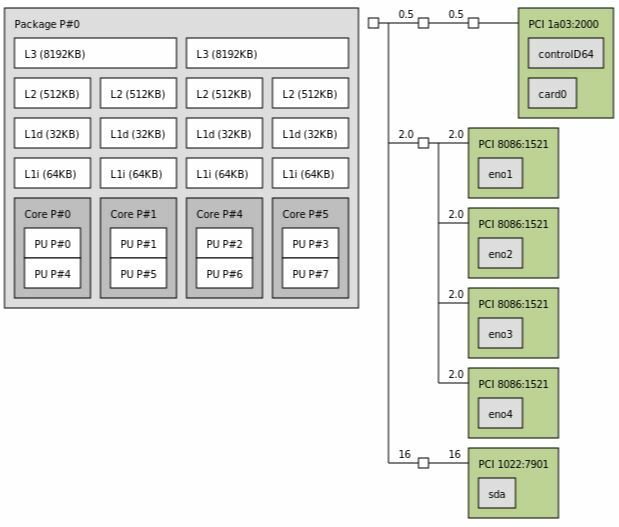 PCIe topology is relatively simple here, but that may not be the case for higher-end CPU SKUs. Next, we are going to take a look at our Supermicro M11SDV-4C-LN4F AMD EPYC 3151 benchmarks, we are then going to focus on power consumption then conclude with our final words on the processors. 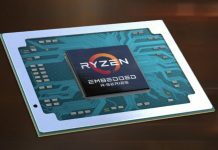 From what I’ve seen, these 3000 series embedded chips from AMD offer 32 PCIe lanes, so I’m somewhat surprised they are keeping these on tiny platforms for the initial launch. I’d think that increased storage flexibility would be a big selling point of a SKU like this, so having additional PCIe slots and/or M.2 would be really nice. @Andrew: Agree entirely. This article doesn’t plot it directly, but AFAIK Intel still wins performance/watt. AMD’s big advantage is lots more I/O — which such small boards cannot accommodate. Look at the 4c/8t Intel Xeon D-2123IT power consumption compared to the EPYC 3151 here. They’re both using SM boards and the power isn’t close while performance is. That Xeon D-2123IT has 2x the memory bandwidth so that’s fair, but it’s using a lot more power. I’m hoping maybe the 2nd iteration of Epyc 3xxx boards is a little more ambitious, and takes advantage of 10GbE, more SATA and maybe a FlexATX option with extra PciE slot(s). what VRMs does this have? When they add a second pcie slot I will be interested. Then I can add sas control, and 10g or 40g card. One slot is two few. I am enjoying faster networking and want option for 8 platters.